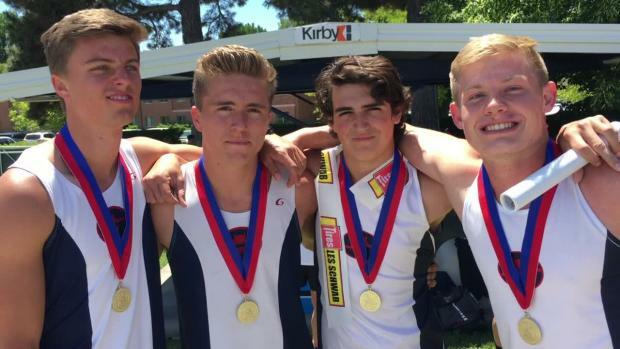 Vote who was the top boys performer from the 2017 Utah State Championships! 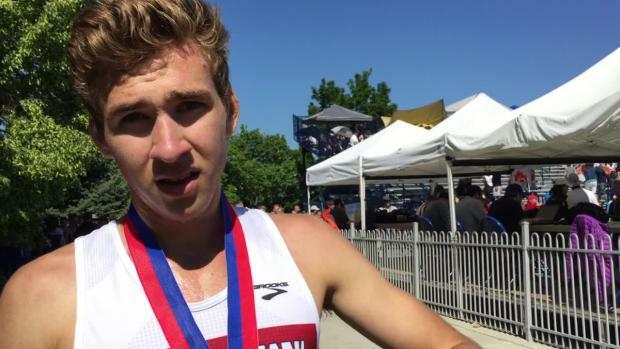 Poll closes at 9 PM CT on Saturday, May 27th. 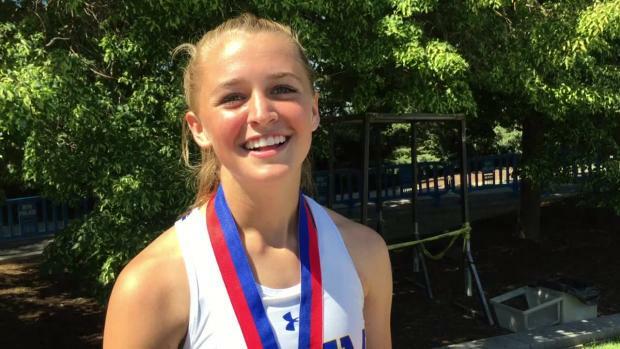 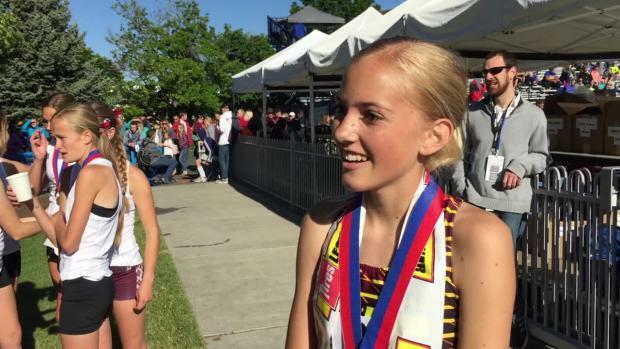 Vote who was the top girls performer from the 2017 Utah State Championships! 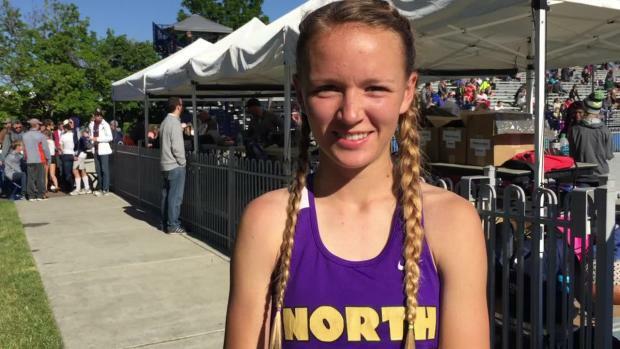 Poll closes at 9 PM CT on Saturday, May 27th. 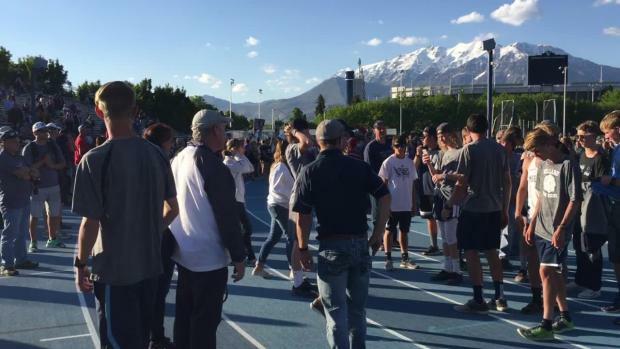 Boys results merge from all 5 classifications at the 2017 Utah State Outdoor Track & Field Championships. 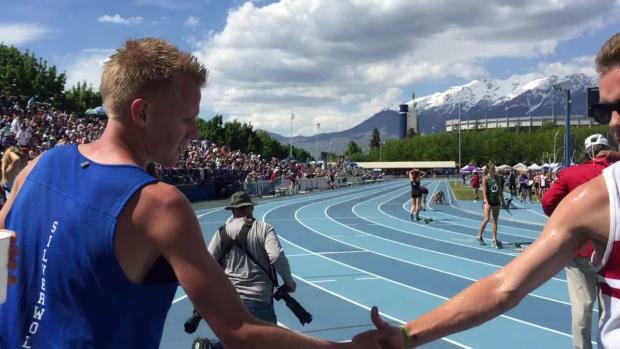 If there was one Meet of Champions for the entire state of Utah, who would come out on top as the true state team champions overall? 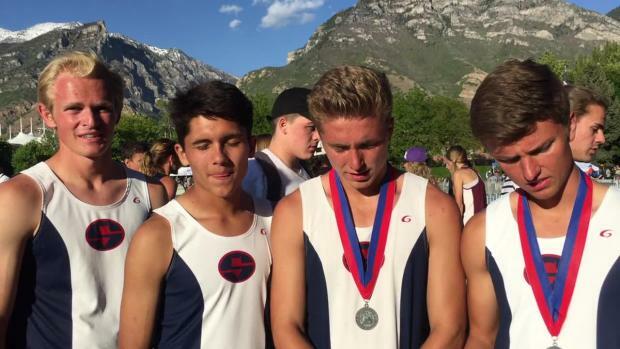 We are here to help answer the question. 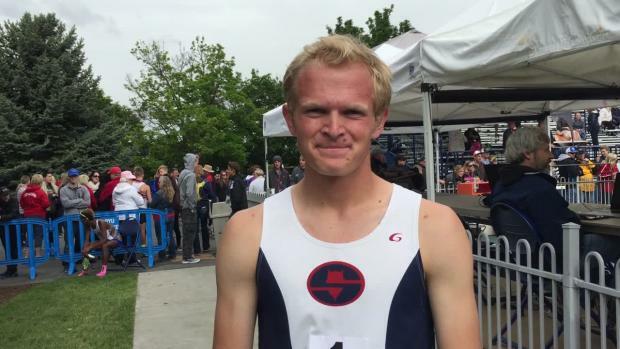 Results from 2017 Utah State Championships. 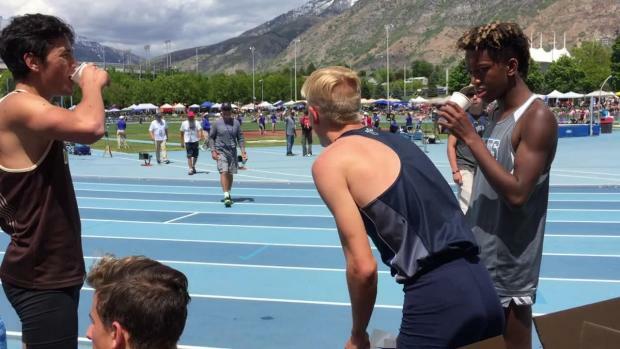 Meet information and schedule for this weekend's Utah State Championships. 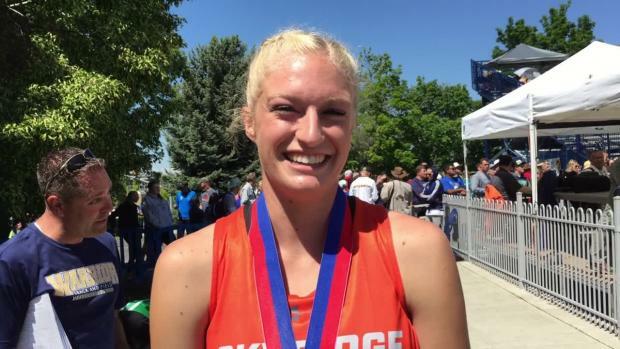 Girls results merge from all 5 classifications at the 2017 Utah State Outdoor Track & Field Championships. 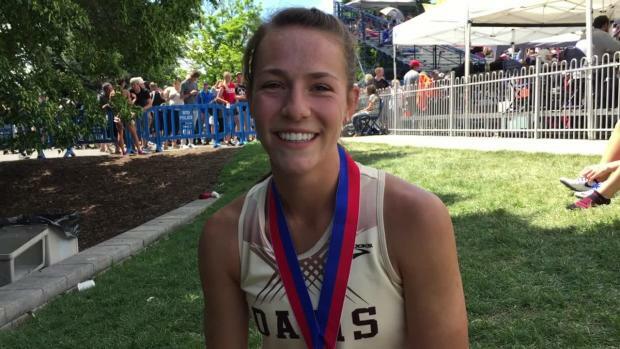 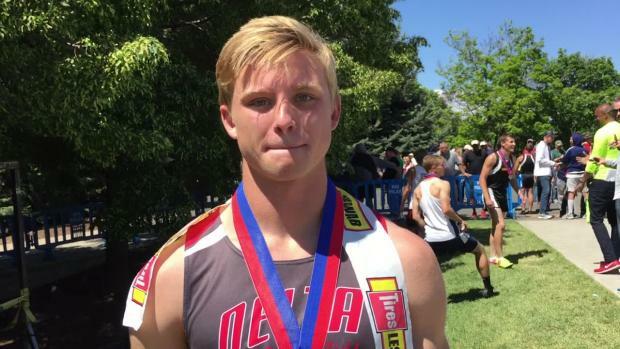 Check out the top 50 outdoor returnees by event for the 2018 season in Utah. 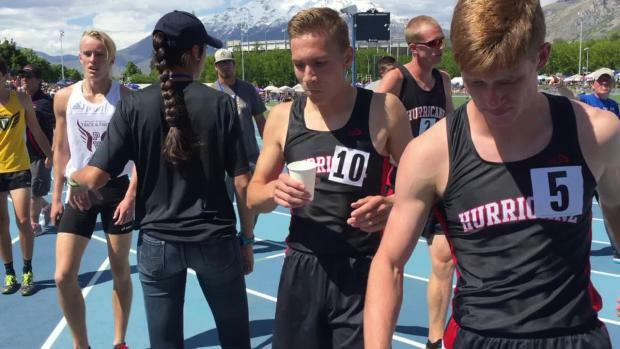 Results hub for the Utah Regional Championship meets being held this week. 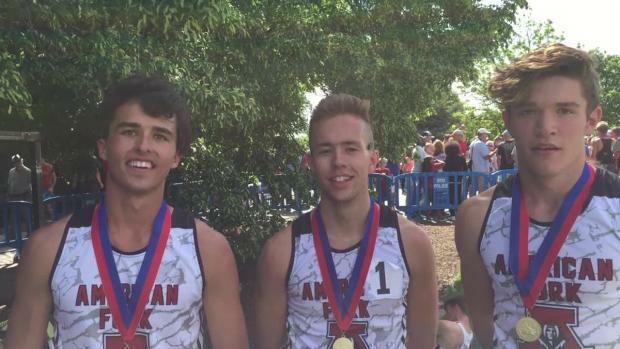 Email any missing results to brandon.miles@flosports.tv. 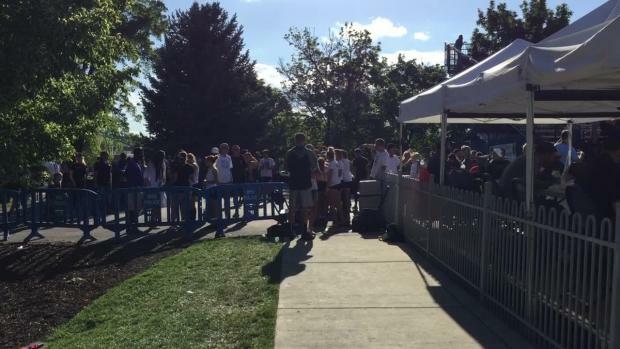 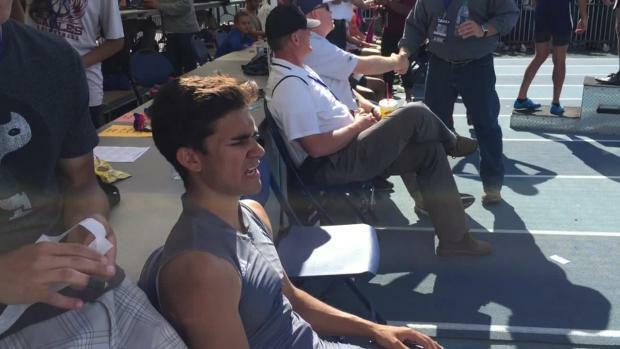 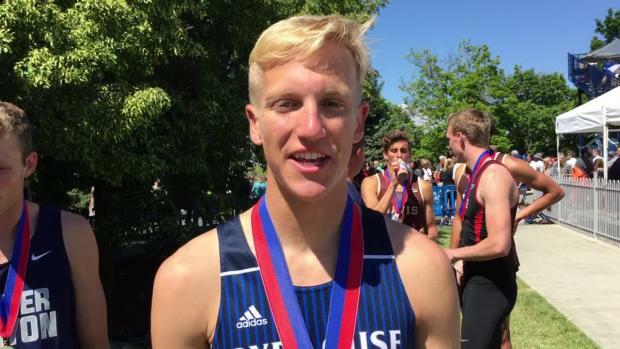 Follow along with Jesse Welsh of MileSplit Utah providing updates on-site from the final day of state meet competition! 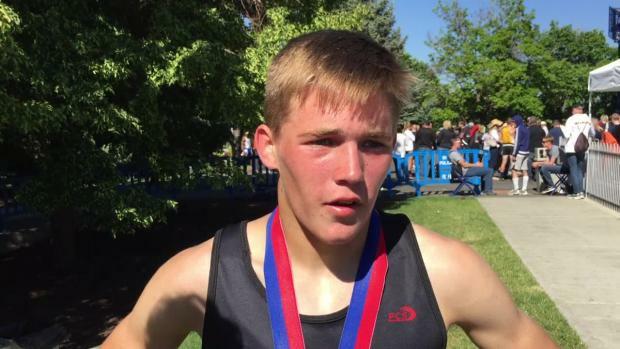 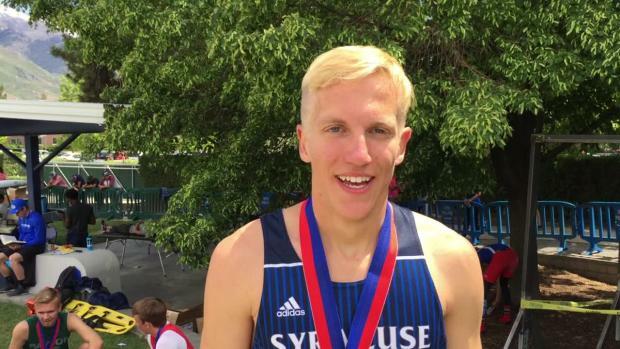 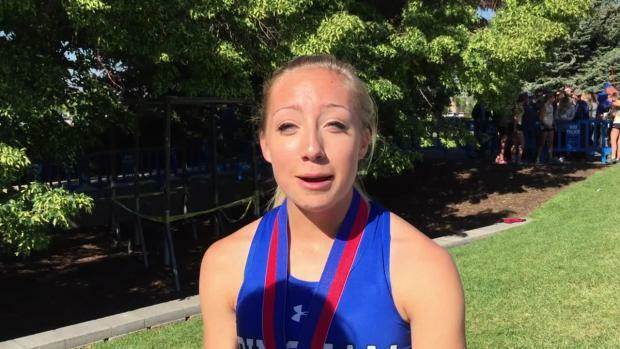 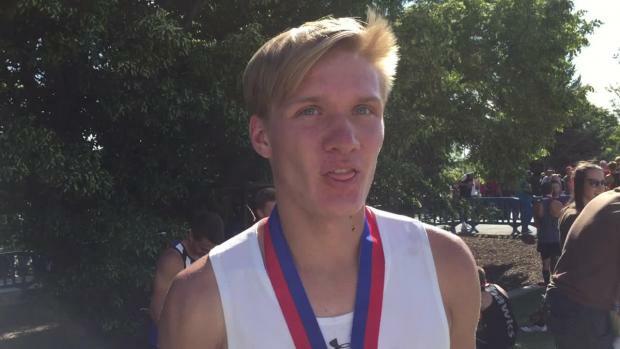 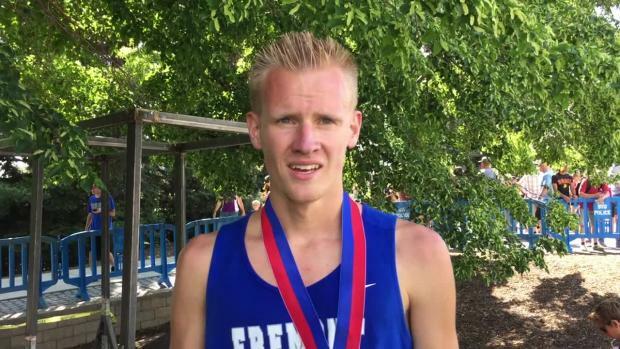 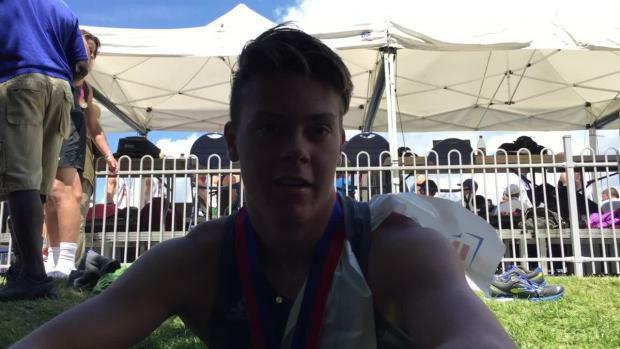 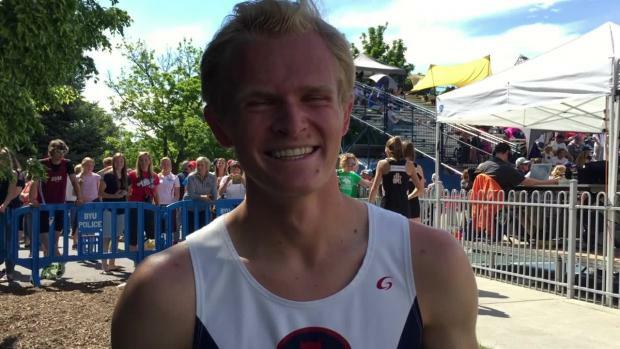 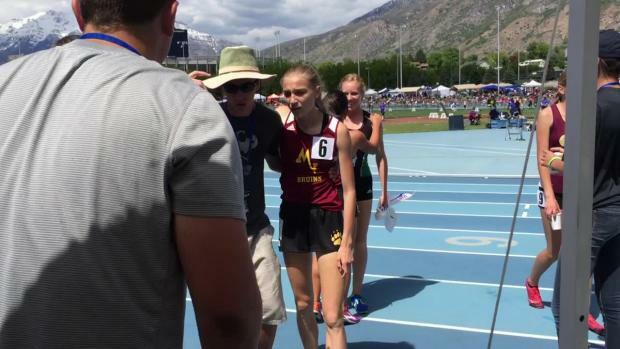 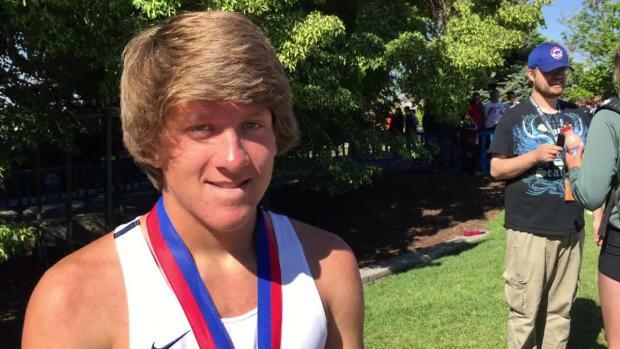 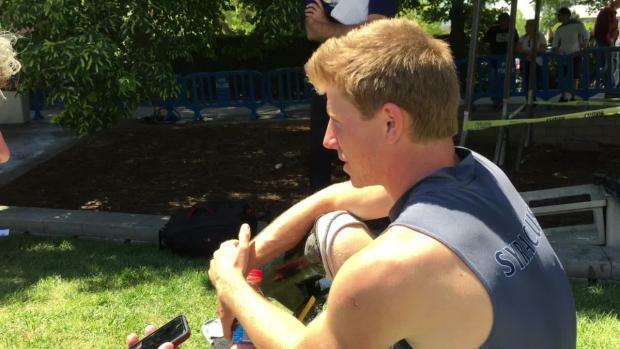 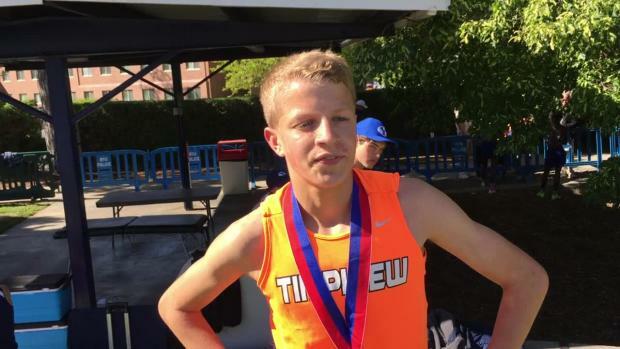 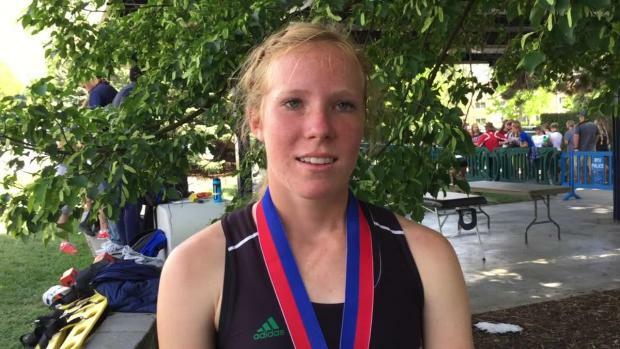 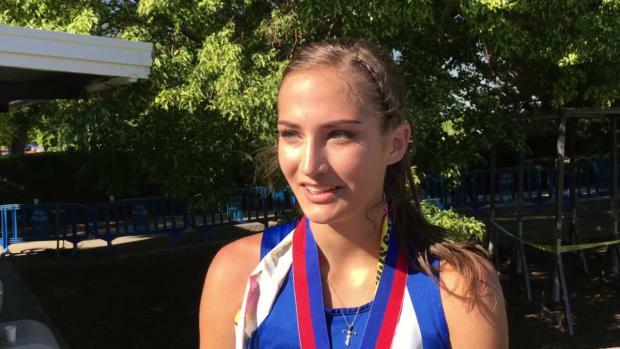 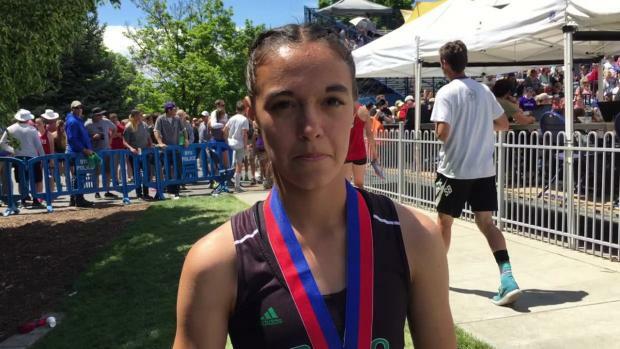 Interview with American Fork senior Casey Clinger after breaking Utah state record with a 8:57 performance in the 3200 in the Utah 5A state meet race. 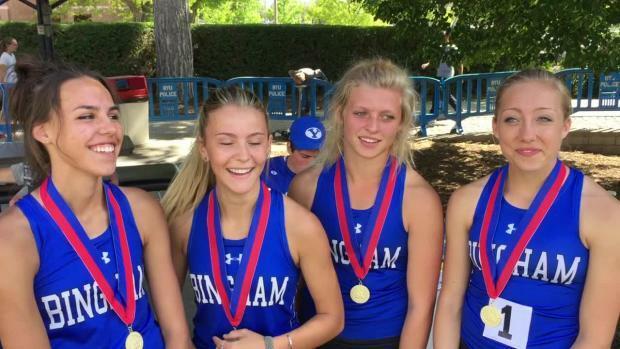 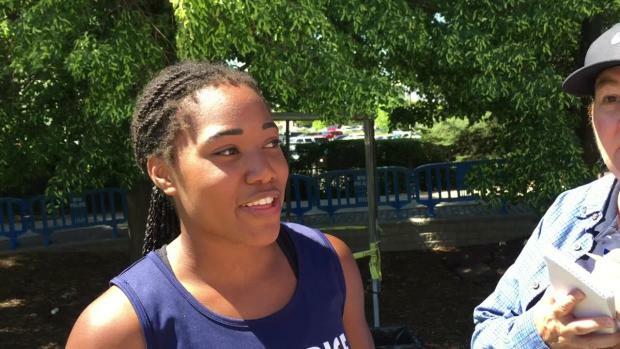 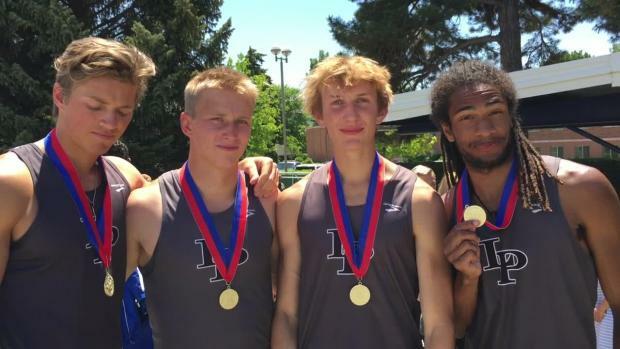 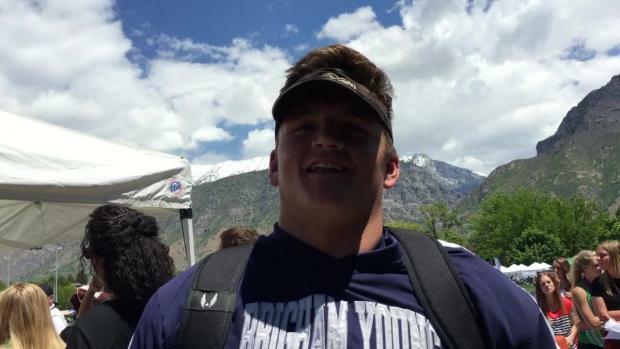 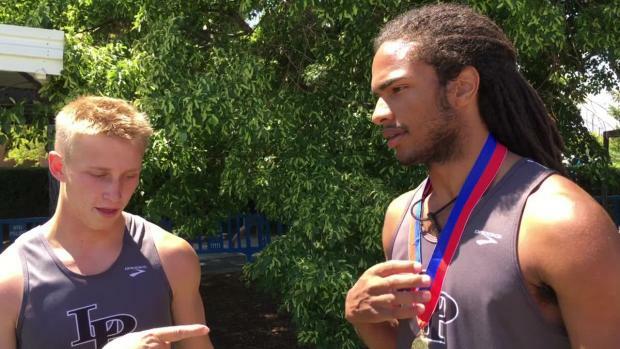 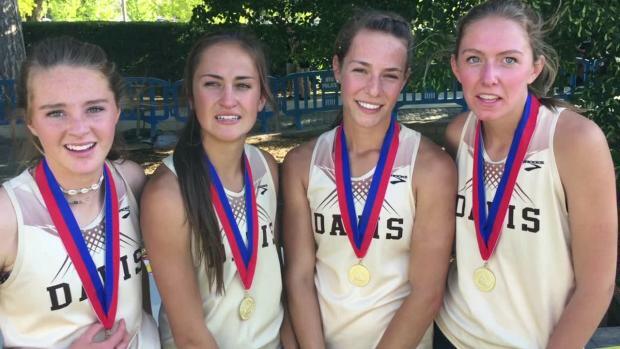 Hear from the state champions on their big day in Provo. 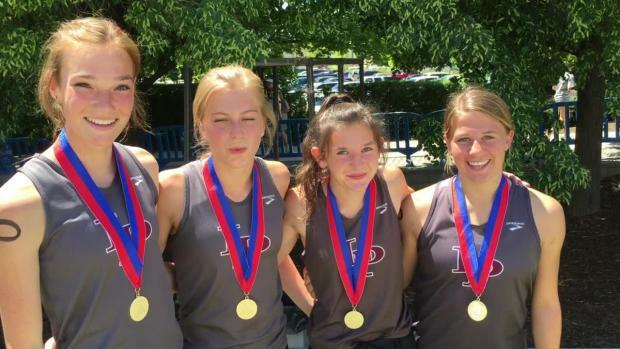 More photos on the way from this past weekend's state championship meet.